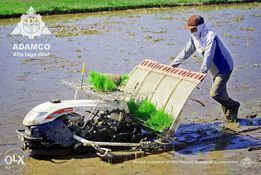 sponsored Rice Transplanter YANMAR. 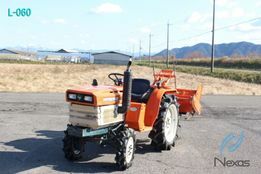 Not Kubota. 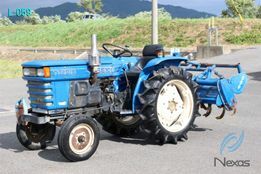 ALL IN! 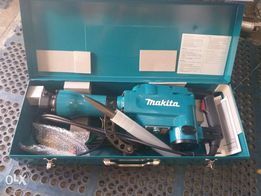 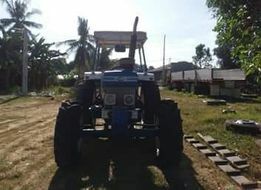 New and used Farming Machines and Equipment for sale in the Philippines - OLX.ph Browse 344 results on OLX Philippines. 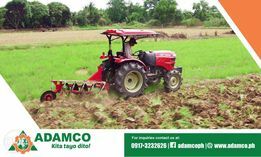 Brand new and used Farming Machines and Equipment for sale.